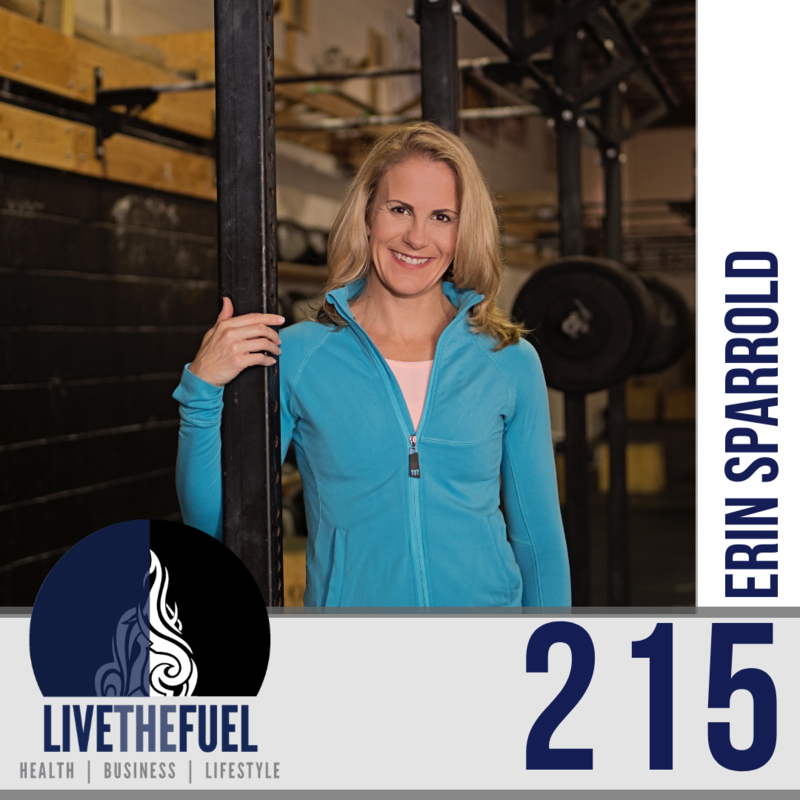 Erin holds a degree in Nutrition Science from the University of Arizona and a sports specific certification in Metabolic Efficiency Training™. Erin is actively involved with her alma mater’s continuing education professional development classes through its renowned Center for Integrative Medicine. A major focus of her studies is on nutritional interventions for treatment of anxiety and depression, as well as using nutrition to help prevent heart disease and cancer. Additionally, she participates in a sports nutrition mentorship program with Bob Seebohar, a 2008 Olympic Team Dietician. Erin works with a variety of high school and collegiate athletic teams, including Lehigh University Wrestling , Lafayette men’s soccer and women’s basketball, along with IronMan triathletes and other individual athletes at varying levels in their career. 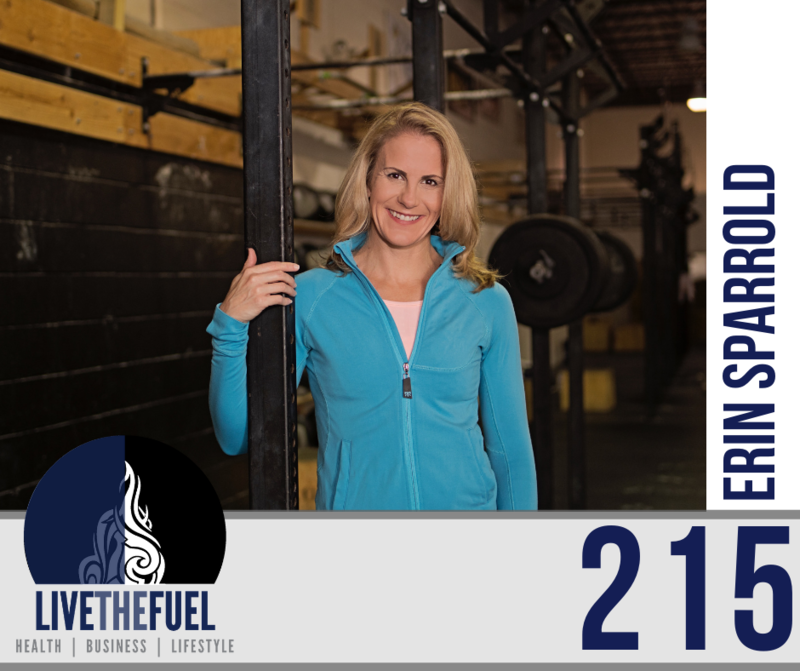 Her passion for helping people live healthier lives and compete at their best is evident through the time she spends with each of her clients and customizing their nutritional plans. Erin’s curiosity into the science of nutrition began when she was a student athlete. While competing as one of the top swimmers in her league, she credits her success to following her coaches’ recommendations for different nutritional strategies for training and competition cycles. Her success in swimming continued into master’s swim competitions and now into Ragnar Relay Races, Spartan Races, and Tough Mudders. Erin is currently training for her first triathlon. When it comes to testing out her sports nutrition wisdom, Erin literally puts into practice what she preaches to the athletes she serves today. [17:38] Erin is not anti-banana but she’s not like eat all of the bananas. Set up Healthy Islands throughout your life at work, home, the gym, etc.